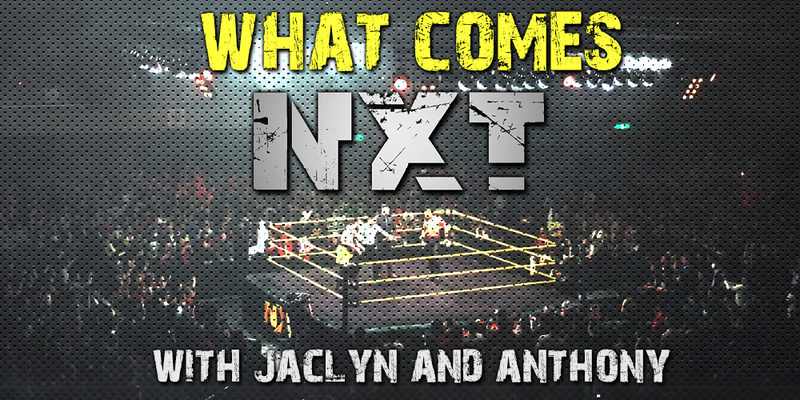 This week Jaclyn and Anthony talk about episode 498 of NXT on the WWE Network & Hulu featuring the finals of the Dusty Rhodes Classic! They run down the events of the show and give it their personal 1 out of 5!!! Plus we talk about all the shows we missed and give our predictions for Takeover NYC!!! !